731 Oak St, Wisconsin Dells, WI 53965 (#1836387) :: Nicole Charles & Associates, Inc. 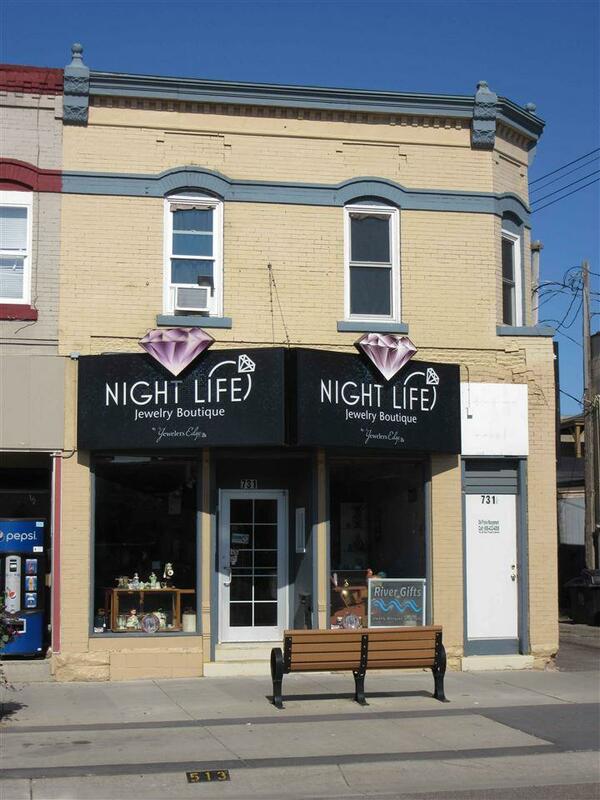 Spacious commercial building located on the most highly traveled side street in the downtown Wisconsin Dells. 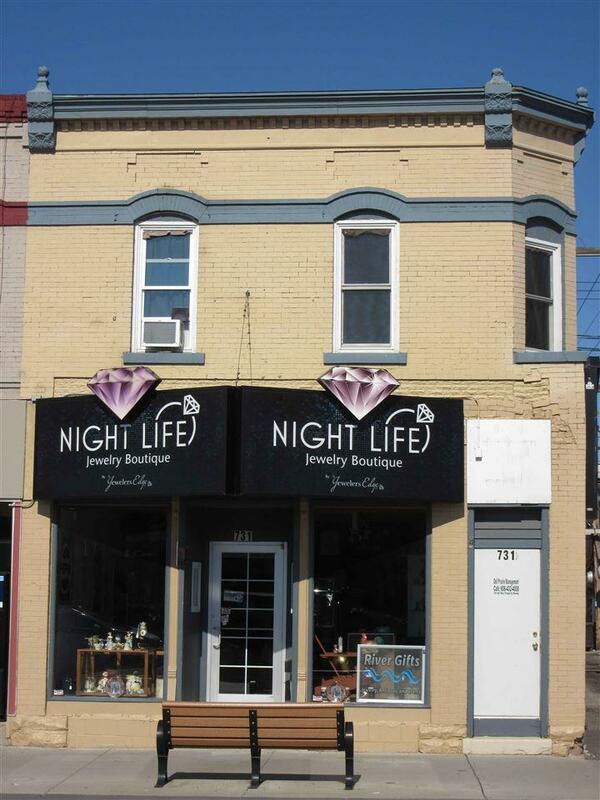 Property features a wide open main level, full basement, and an upstairs apartment. 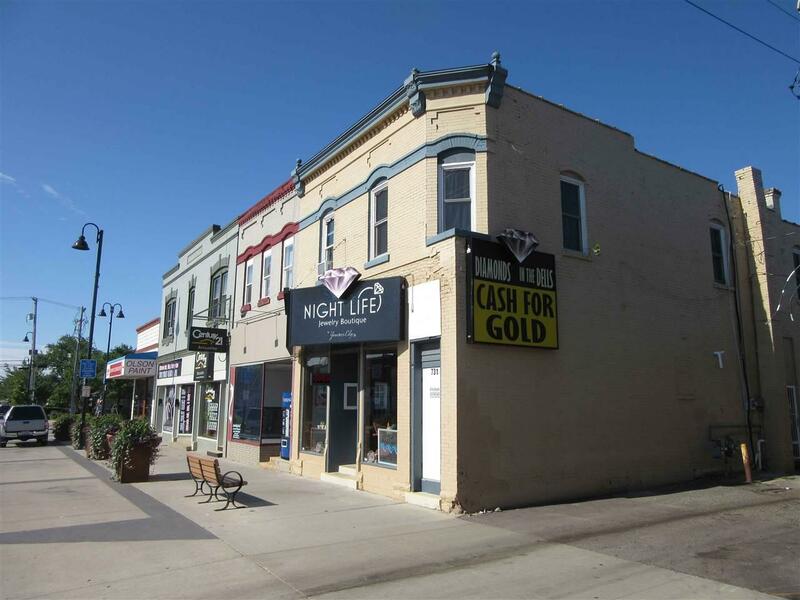 Property is available for sale or lease, and if you're looking for additional space, the adjacent building, 729 Oak Street is also available. 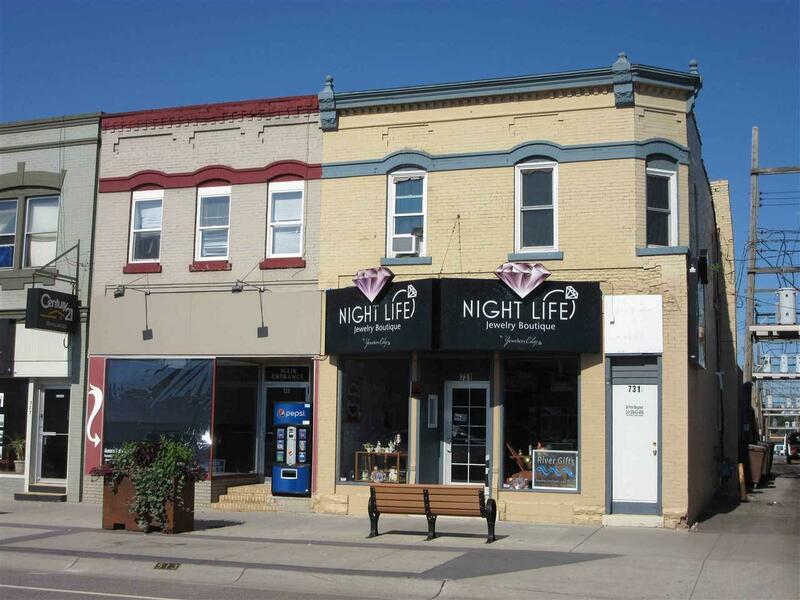 Lease of $1,700 per month includes commercial space and upper apartment.